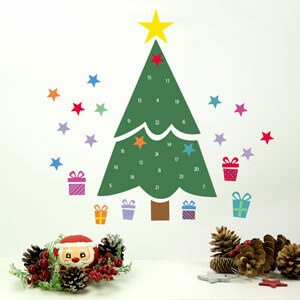 Christmas is one of the most special times of the year, and nothing shouts Christmas like your decorations. 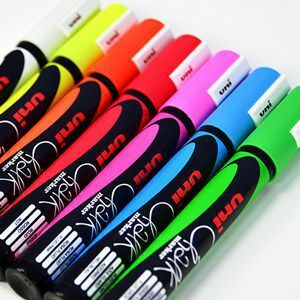 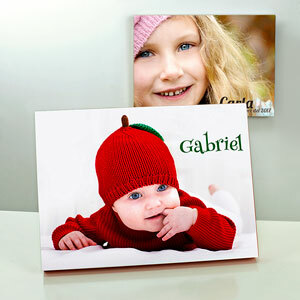 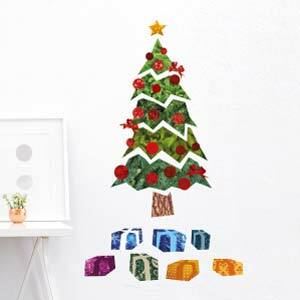 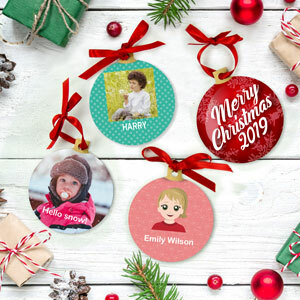 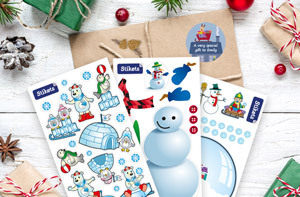 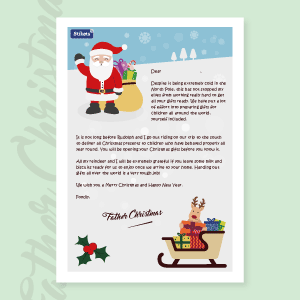 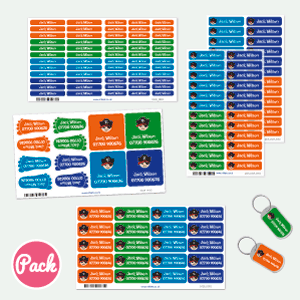 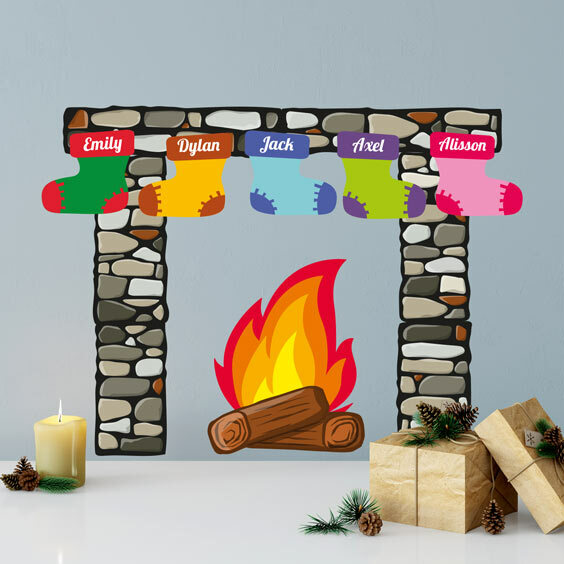 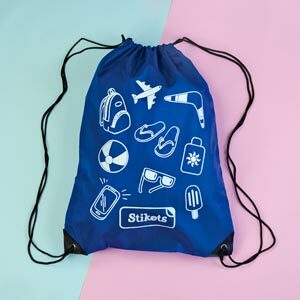 At Stikets we have designed products to help you decorate your house and personalise your Christmas gifts during the holiday season in the most convenient way. 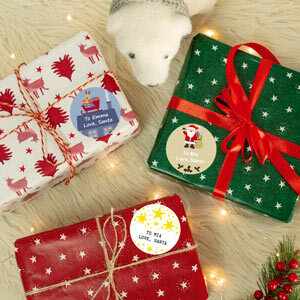 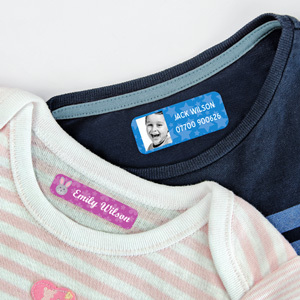 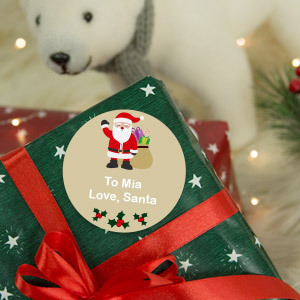 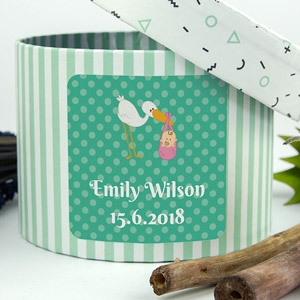 Discover our personalised gift labels for Christmas favours or presents. 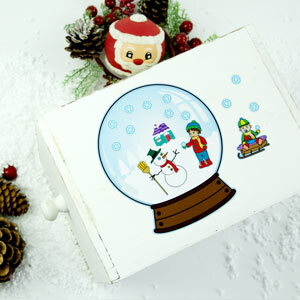 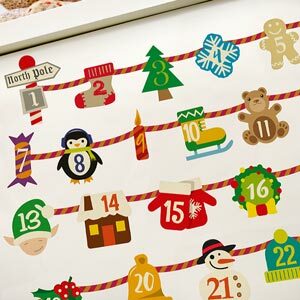 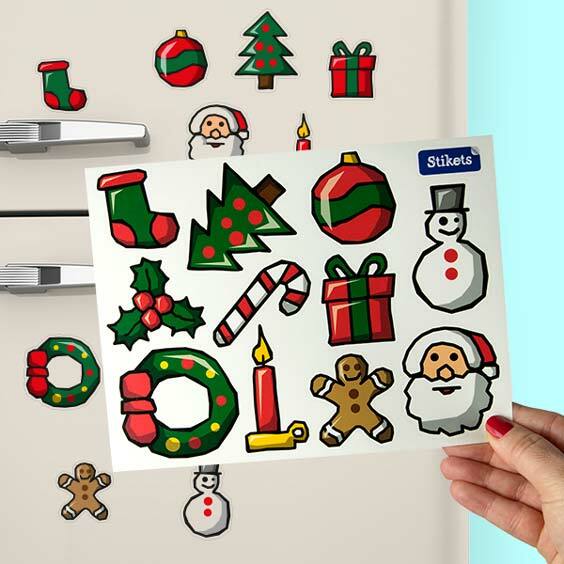 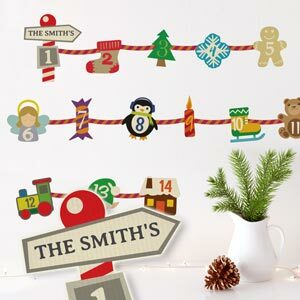 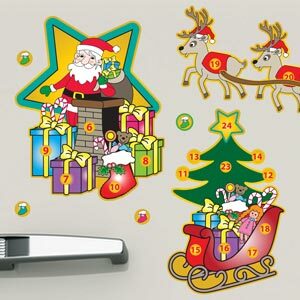 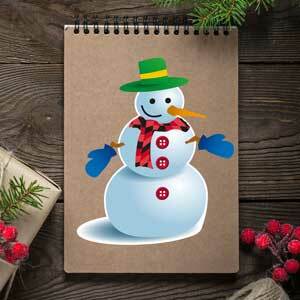 Our Christmas stickers and advent calendars don't take up space and can be placed on any smooth surface. 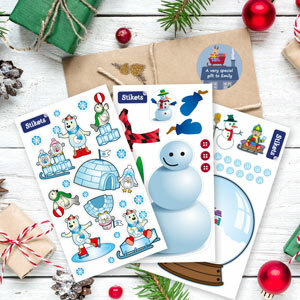 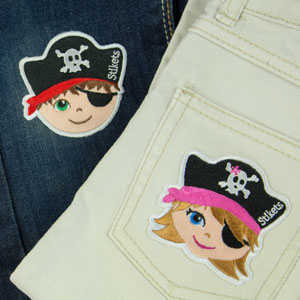 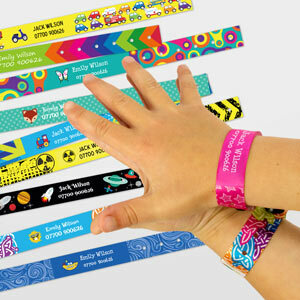 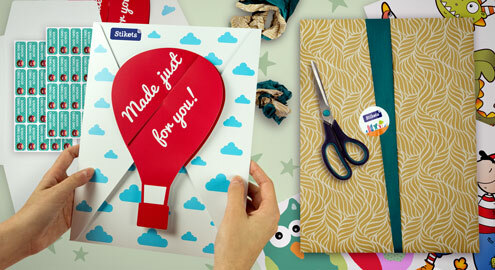 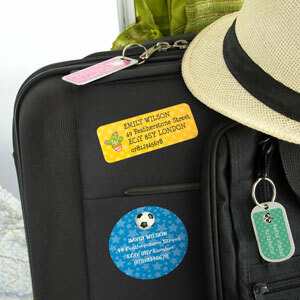 Giving a personal touch to those special days throughout the year is very easy with Stikets. 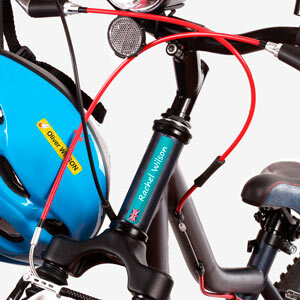 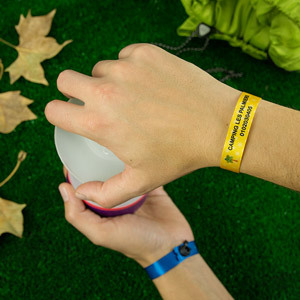 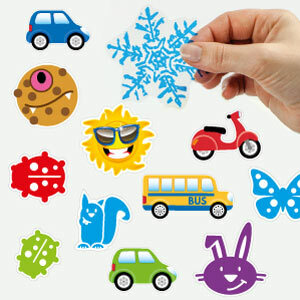 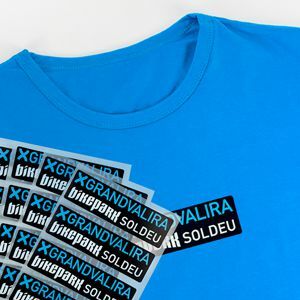 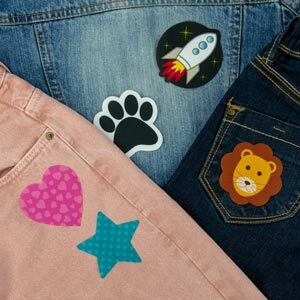 Choose between our vinyl stickers or our seasonal stickers to decorate anything you can think of. 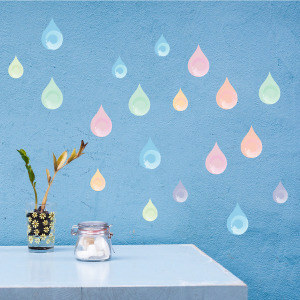 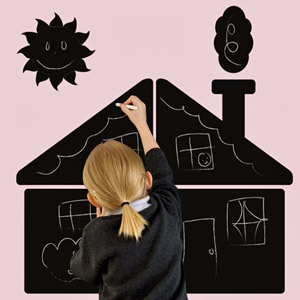 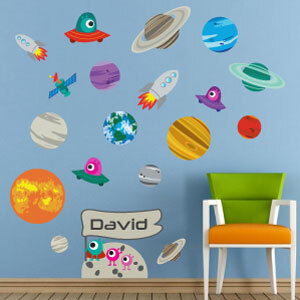 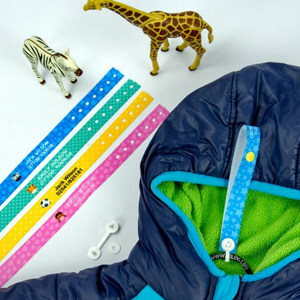 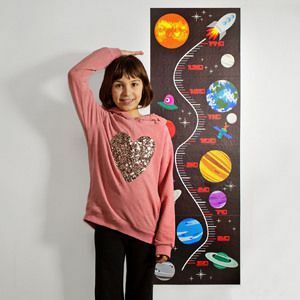 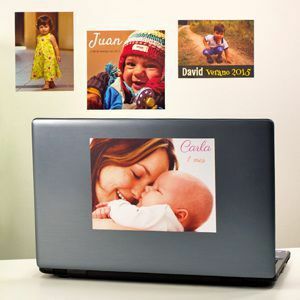 In Stikets you will find ideal products to place on your walls, doors, furniture and windows. 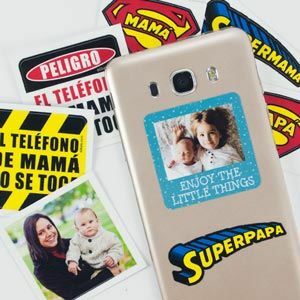 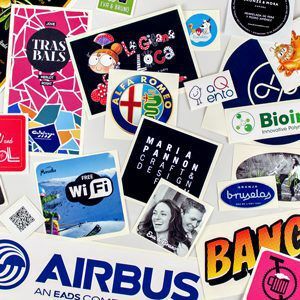 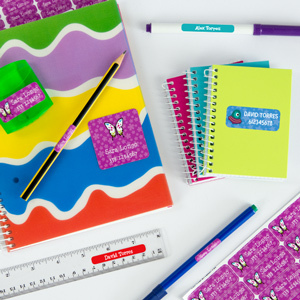 Also, you have stickers designed to decorate your gifts or customise some personal items, such as notebooks or your mobile phone.